Out-riders head the African Liberation Day rally, 1977. Vanley Burke. 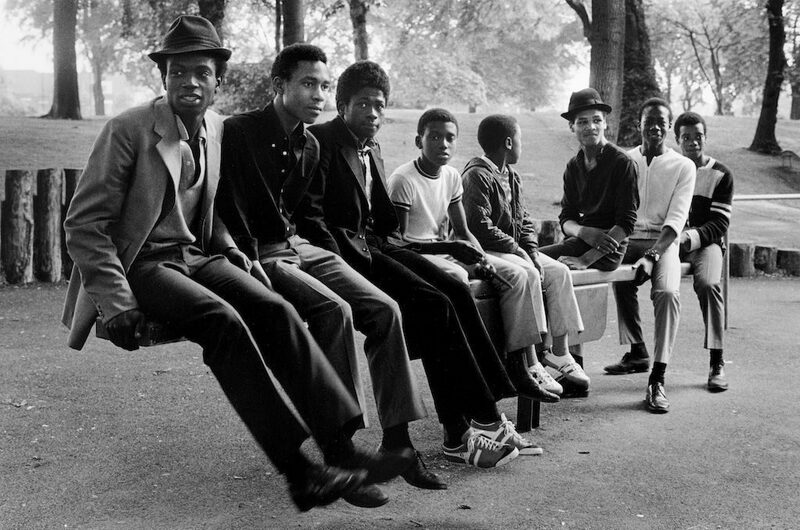 Caroline Molloy, Senior Lecturer in Photography at Coventry University, reviews Vanley Burke: Photographing Birmingham (1968 – 2011) at Birmingham Museum and Art Gallery. On display in the Bridge Gallery at Birmingham Museum and Art Gallery are thirty 16×20” black and white photographs by Vanley Burke. Originally selected and grouped together by Burke and curator Lynda Morris for the ‘By the Rivers of Birminam’ retrospective exhibition at Mac in 2012, they were recently acquired by the Collecting Birmingham project, run by Birmingham Museums Trust, which aims to give better visibility to black history; an area which has historically been under-represented. Counteracting negative representations of black people in the main-stream press, Burke’s empathetic eye has documented the history of his community, the black community of Handsworth in Birmingham, for fifty years. This exhibition presents a wide selection of Burke’s work, that gives a taster of his broader practice, spanning from the late 1960s to the present day. The photographs are curated in thematic groupings along the gallery walls, under the titles: Childhood and Education, Crowds Communities and Faith, Life and Every-day, Portraits of Influential Men & Women and Power & Protest. Alongside the photographs, there is a video interview playing, between Burke and Lynda Morris. Watching this video is an important part of the exhibition experience. It is crucial viewing for the audience, in order to situate the political and social context of Burke’s photographs. 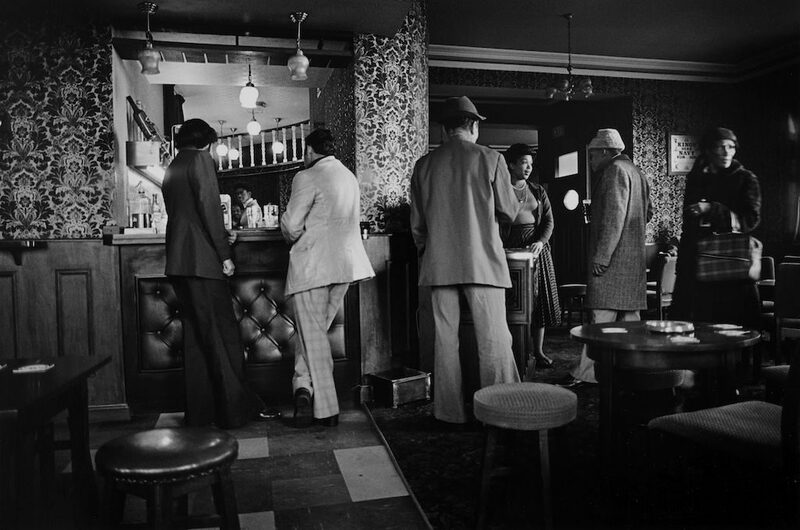 Ivy House Pub, Soho Road, 1987. Vanley Burke. 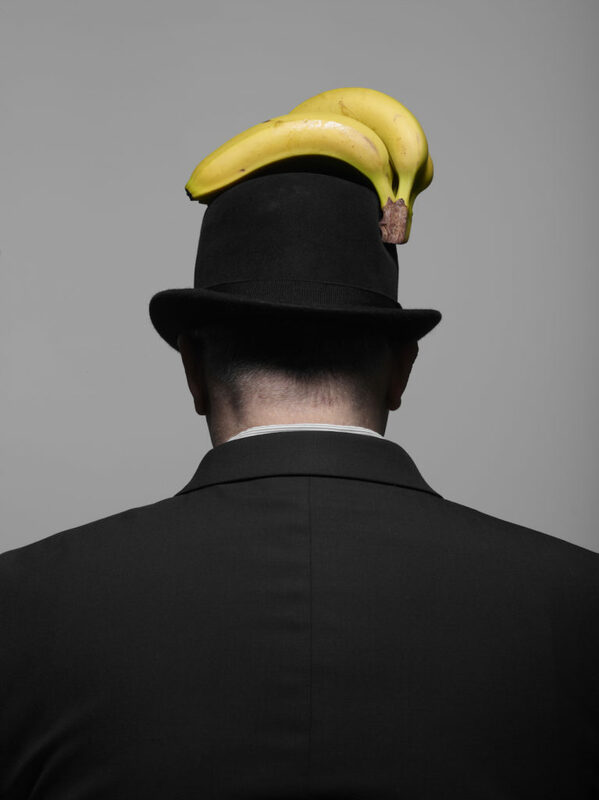 All of Burke’s photographs have a political edge, some more overtly than others. They succeed in envisaging the conversation around Diasporic cultural identity, captured by Stuart Hall* in the late 1980s. Burke does this by documenting the political, historical and cultural intersection of place, in this instance in Birmingham from the late 1960s onwards. For example, his 1970s portrait of Wilfred, the young black boy in the park with his bike, on which a Union Jack flag flies, cuts across political arguments around identity and belonging. Coupled with Wilfred’s portrait, are Burke’s Protest and Power, reportage photographs, that document the Handsworth riots which were in protest to Enoch Powell’s ‘Rivers of Blood’ speech in 1968. Burke’s photographs are a remarkable visual evidence of the Jamaican Diaspora. Collectively they document the ordinary, extra-ordinary and politics of everyday life in the Diasporic Jamaican community in Birmingham over the past 50 years. Young men on a see-saw in Handsworth Park, 1984. Vanley Burke. It is good to note the public prominence of Burke’s photographs, in relation to the 70th anniversary of the arrival of the HMT Empire Windrush, which brought to Britain the first wave of migration from British Commonwealth countries. However, as a critical contributor to the visual archives of Birmingham, it would be good to see a more in-depth presentation of Burke’s work on permanent display in BMAG. I made a special trip to see this work and was surprised to find no printed literature about his practice, and being unfamiliar with the layout of the Museum, I needed to ask for directions three times, before I found the Bridge Gallery. This is an important exhibition to see, that would benefit from better visibility. *Hall, S. (1984) Reconstruction works: Images of Post War Black Settlement, in Ten8, 16: 2-9. 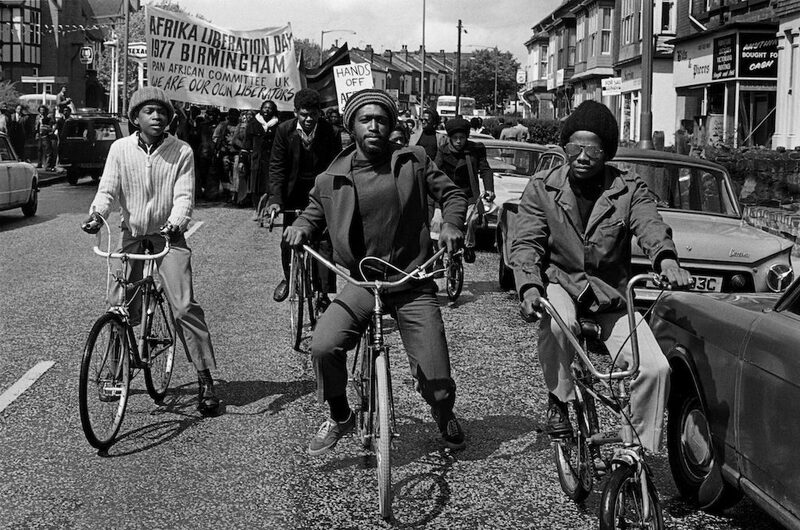 Vanley Burke: Photographing Birmingham (1968 – 2011) can be seen in The Bridge Gallery, Birmingham Museum and Art Gallery until 1 July 2018. We have been extraordinarily saddened by the death this week of Pete James, a curator and researcher of enormous talent and influence within the field of photography within the West Midlands and far beyond. Some of the artists and collaborators he worked with pay tribute.